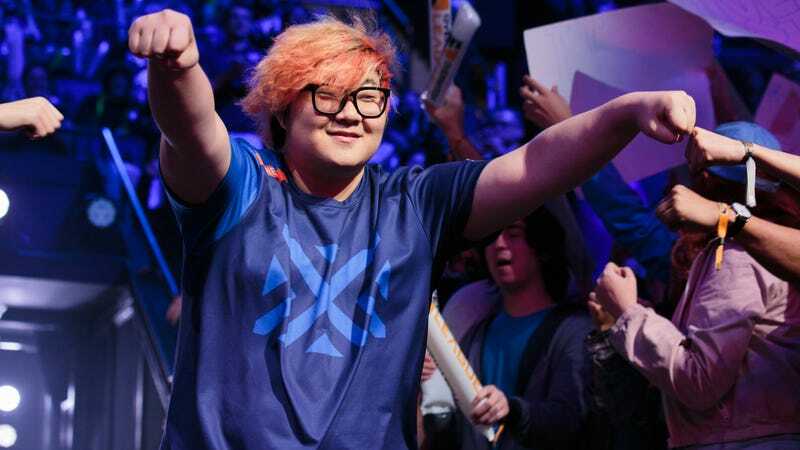 The New York Excelsior’s Kim “Pine” Do-hyeon was the star of the Overwatch League season’s first quarter, but conspicuously absent since. After the Excelsior won the second-stage title, Pine said that his absence from the team was because depression, stress, and a panic disorder stopped him from practicing. It’s clear from Pine’s statement that his problems went way beyond homesickness; admitting as much is maybe as rare in esports as it is in the NBA. It’s a good sign for the league that the team and its fans have seemed mostly supportive while Pine isn’t playing.